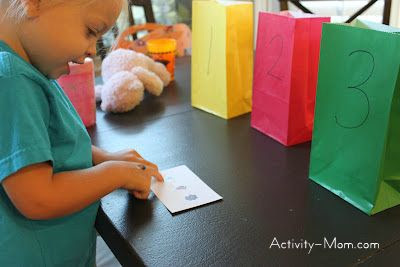 Just a quick fun way to practice a little math, while still being able to get the laundry done! 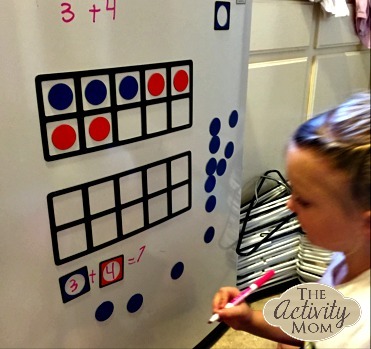 I purchased a set of jumbo magnetic ten frames from Lakeshore Learning, only to realize they were too large for the mini magnetic whiteboard I had purchased. So I decided to try the washer and dryer instead and it was so much fun!! 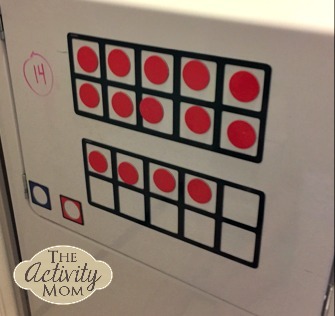 Who knew you could use Expo dry erase markers on the washer and dryer?? 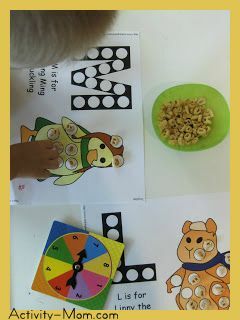 It was a great way to practice counting, as well as beginning addition facts, adding the blue dots and the red dots to find the total number of dots. 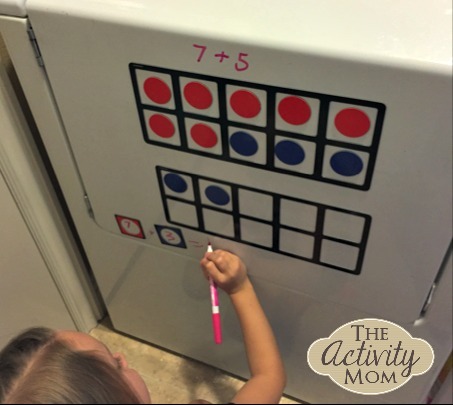 The kids love using dry erase markers whenever I’ll let them, but there was something extra exciting about using them directly on the appliances! !